Marlon James describes his new series as "an African 'Game of Thrones,'" and even though the first in the series won't be published until February 2019, the buzz is already starting. Entertainment Weekly had the honors of doing the cover reveal (just moments ago), and here it is, in all its teal and pink and purple and snake and tongue glory. It's spectacular! And it was done by Venezuelan artist Pablo Gerardo Comacho. "In the stunning first novel in Marlon James's Dark Star trilogy, myth, fantasy, and history come together to explore what happens when a mercenary is hired to find a missing child. "Tracker is known far and wide for his skills as a hunter: "He has a nose," people say. Engaged to track down a mysterious boy who disappeared three years earlier, Tracker breaks his own rule of always working alone when he finds himself part of a group that comes together to search for the boy. The band is a hodgepodge, full of unusual characters with secrets of their own, including a shape-shifting man-animal known as Leopard. "As Tracker follows the boy's scent--from one ancient city to another; into dense forests and across deep rivers--he and the band are set upon by creatures intent on destroying them. As he struggles to survive, Tracker starts to wonder: Who, really, is this boy? Why has he been missing for so long? Why do so many people want to keep Tracker from finding him? And perhaps the most important questions of all: Who is telling the truth, and who is lying? "Drawing from African history and mythology and his own rich imagination, Marlon James has written a novel unlike anything that's come before it: a saga of breathtaking adventure that's also an ambitious, involving read. 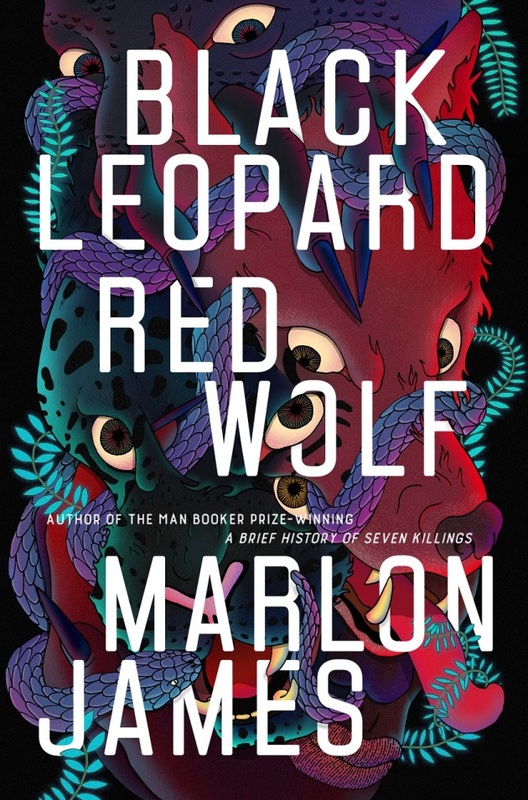 Defying categorization and full of unforgettable characters, Black Leopard, Red Wolf is both surprising and profound as it explores the fundamentals of truth, the limits of power, and our need to understand them both." 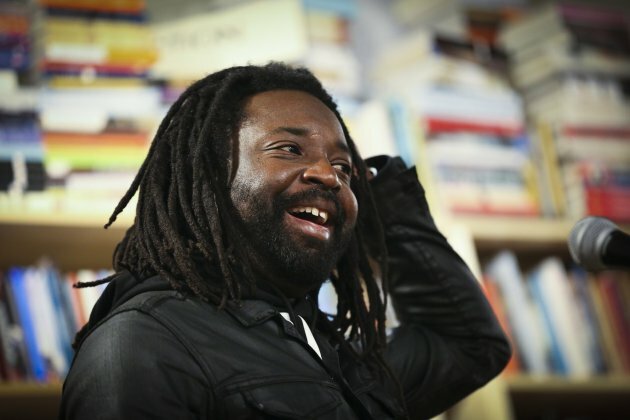 Marlon James is the Man Booker Prize-winning author of "A Brief History of Seven Killings." He teaches at Macalester College, where he is their first writer-in-residence, and lives in St. Paul.